Lunch on the Plaza - Food and Fun for Everyone! 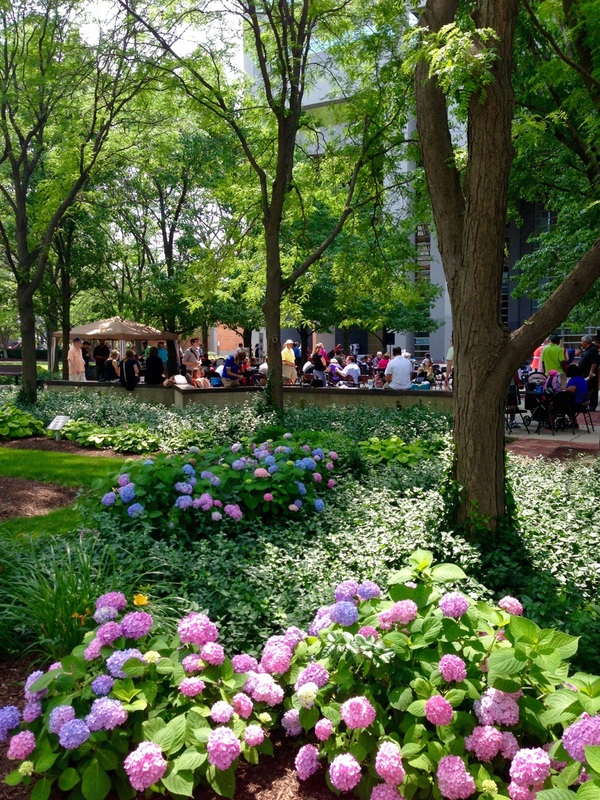 Posted on July 06, 2015 at 3:01:00 am by Katie R.
Over the last couple of years a new phenomenon has swept over Thursday lunches in Downtown Fort Wayne - Lunch on the Plaza. Hundreds of people turn out to enjoy the warm weather, delicious food, and fun performances each and every Thursday during the summer. I was lucky enough to work in downtown Fort Wayne for two summers, which quickly made LOTP one of my favorite parts about the warm weather months in Fort Wayne! 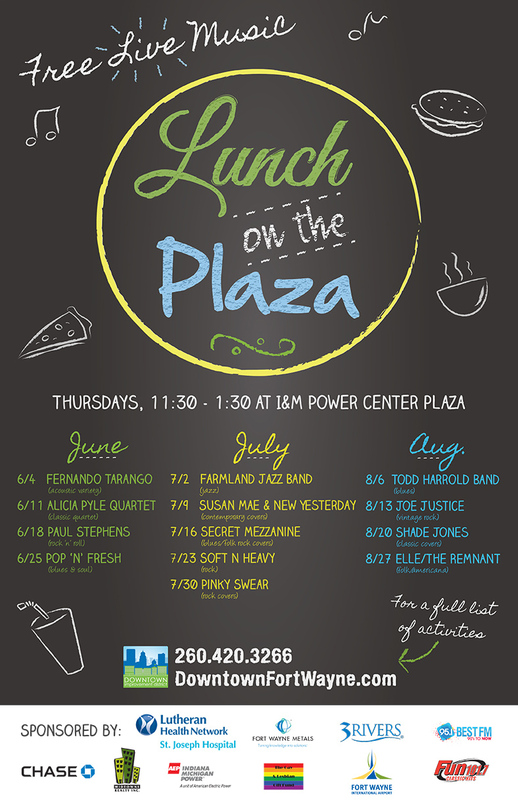 Lunch on the Plaza is a great event held every Thursday from June through August in downtown Fort Wayne at the Indiana Michigan Power Center Plaza. Put on by the Downtown Improvement District, people are invited to come downtown to the plaza, grab a bite to eat at one of the many local food trucks that line up along Wayne Street, or any of the great local downtown establishments, and enjoy performances by some talented Fort Wayne musicians! It&apos;s a great way to enjoy great weather, great food, and great company! The event has expanded from just being enjoyed by those working within downtown Fort Wayne, to being a weekly lunch event that business people, friends and families will travel specifically downtown for. With this, LOTP has expanded to include a small farmers market, information tables and other vendors. Of course, one of the main draws to Lunch on the Plaza is the food! Anytime I get the chance to enjoy LOTP I spend my morning deciding which food truck I&apos;m going to enjoy. With so many great food trucks in town, it truly is a major decision! You&apos;ll find a wide variety of offerings too. 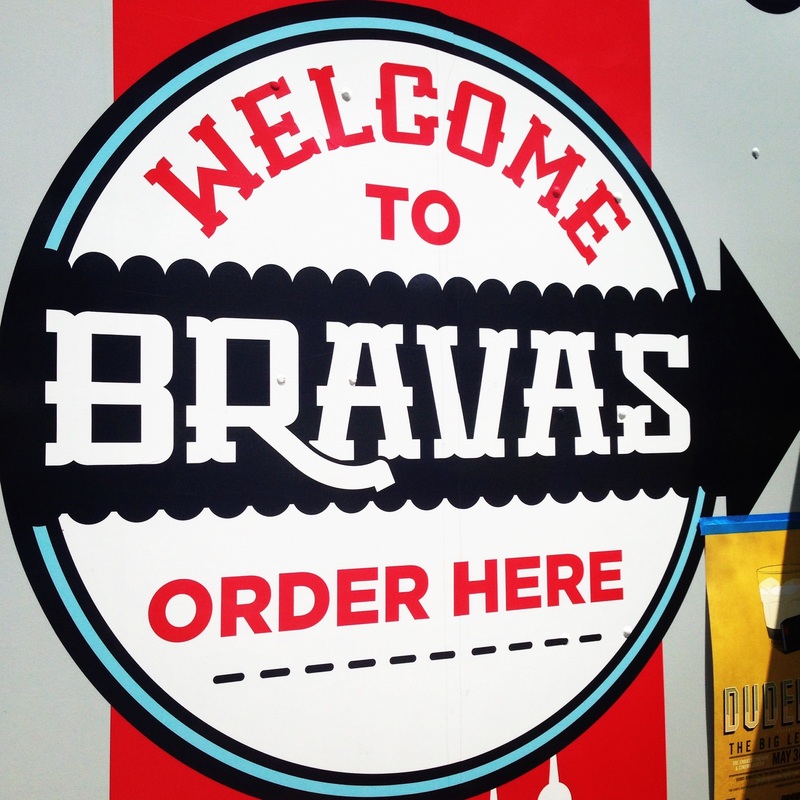 As our food truck community continues to grow, so do the choices! You&apos;ll find trucks with everything from gourmet sandwiches, to Vietnamese cuisine, to creative pizza pies. 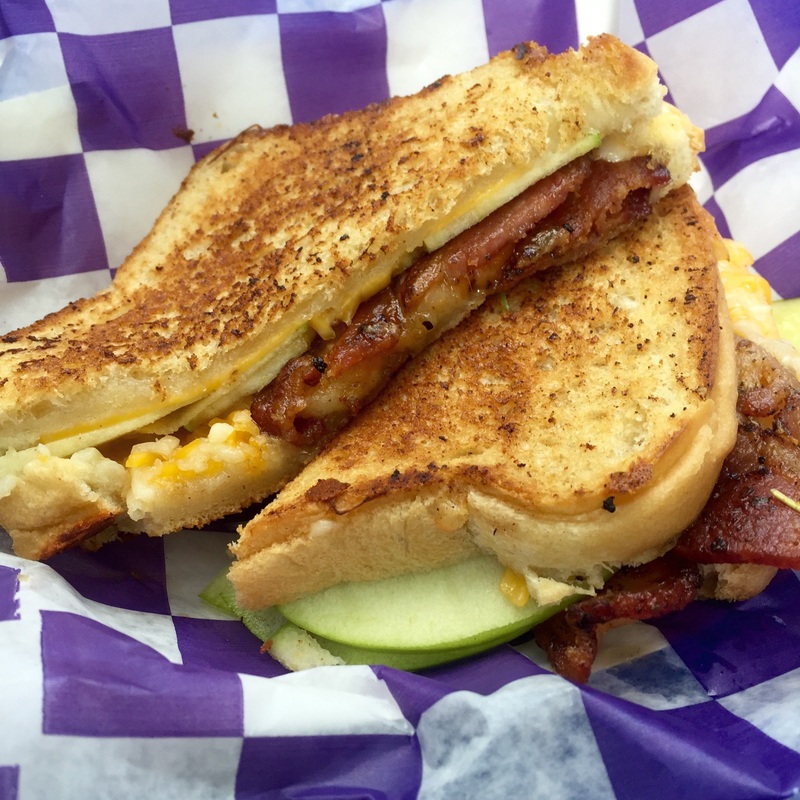 My new favorite truck is Who Cut the Cheese?, a gourmet grilled cheese truck that creates cheesey concoctions on fresh baked breads - I can&apos;t get enough! However, you really can&apos;t go wrong visiting any of the food trucks serving up foodie favorites all summer long! Lunch on the Plaza also isn&apos;t just reserved for the working or adult crowd. I love to see all of the families that have made Thursday&apos;s a family day to come downtown! Grab a blanket, maybe a couple of outside toys, and sprawl out on the green space right next to the plaza. You could even make it a picnic by packing your lunch! It&apos;s also great to see high school and college aged people enjoying Lunch on the Plaza with their friends and exploring downtown Fort Wayne. Make a day of it and visit some of the great museums and attractions located in downtown Fort Wayne! This year LOTP presented by the Fort Wayne Downtown Improvement District and sponsored by: Lutheran Health Network/St. Joseph Hospital, Fort Wayne Metals, 3Rivers Federal Credit Union, Indiana Michigan Power, Chase, Midtowne Realty Inc., The Gay and Lesbian Gift Fund, Fort Wayne International Airport, 95.1 Best FM and Fun 101.7. Lunch on the Plaza will run through August 27th with hours each Thursday from 11:30am-1:30pm. 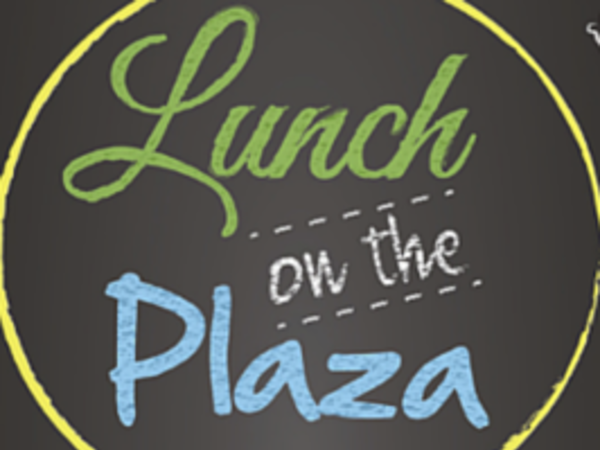 Lunch on the Plaza takes place at I&M Power Center Plaza located at the corner of Wayne Street and Calhoun Street. For a full list of performer&apos;s visit the Downtown Improvement District. 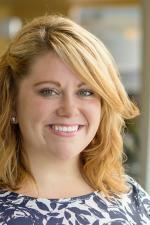 For even more information, check out Visit Fort Wayne!